Changes don’t come without a price, and the change the President Rodrigo Duterte brought in had come with its own set of sacrifices and inconveniences. But social media personality Willy Ramasola says that the efforts of the President are evident in the developments that has come into place. “Duterte’s objective is plain and simple: he just wants a better life for ordinary Filipinos,” Ramasola writes. 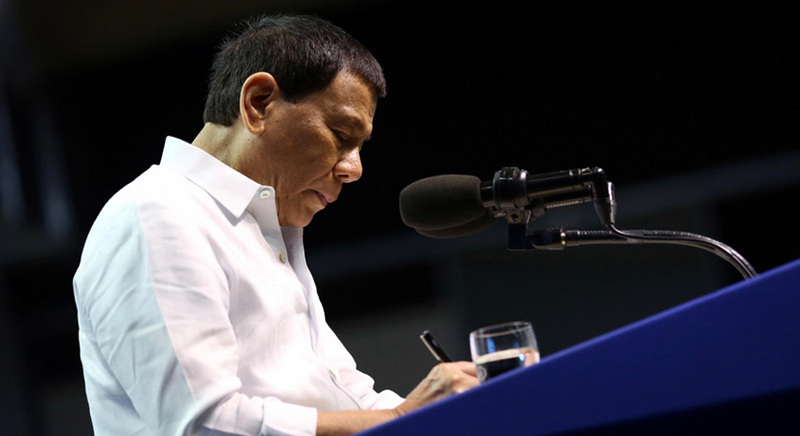 The blogger enumerated the changes put in by the Duterte government, from the eradication of narcotics and criminality to providing free college tuition, and while not all these developments have fully matured, its progress is felt. Duterte even has the political will to, as Ramasola said, go “beyond his own government agencies” when implementing new policies and enjoining big companies to comply with labor laws and taxes. This is possibly why it’s difficult or rare to hear experts or influential people speak kindly or highly of Duterte when their vested interests have been compromised. Ramasola opines that it is because of Duterte’s radical policies that prompts all the “noise” about extralegal killings, South China Sea, inflation rates, and Church sentiment because the higher echelons of society are suddenly the ones at stake, not the ones protected. 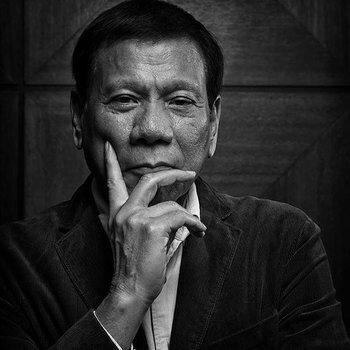 The social media influencer only hopes that Duterte will not be blinded by all the ruckus and, instead, focus on implementing the changes that needs to be done within the next four years of his term. Ramasola acknowledged the need to finetune the TRAIN law now that the nation has witnessed its impact and to “go full steam ahead” with the infrastructure projects for better transportation systems. Let’s not sugarcoat the situation. Mas gumulo talaga ang bansa natin after Duterte became the president. But this is something that we should have expected. We voted for a strong leader to bring about change in our country. And this meant going through painful sacrifices and inconveniences for many of us. Duterte’s objective is plain and simple: he just wants a better life for ordinary Filipinos. 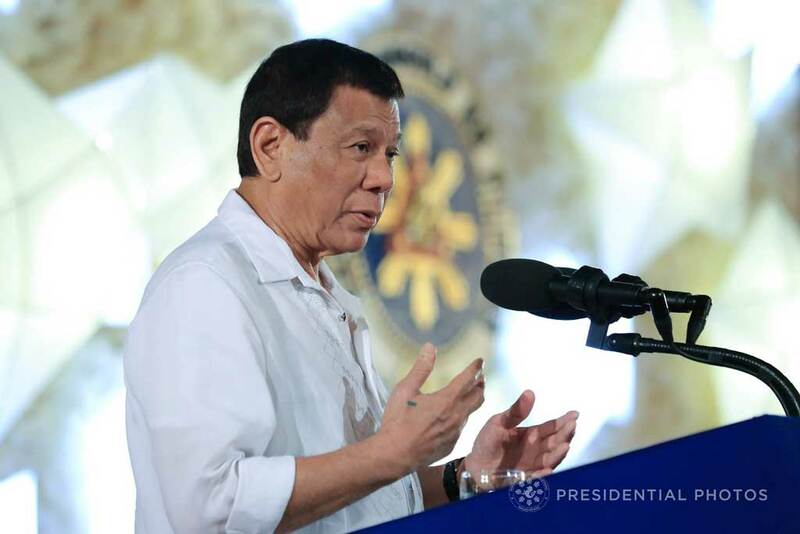 We can see this in his efforts to eradicate narcotics and criminality, in increasing the take home pay of workers, in providing free college education, increasing SSS pensions, providing Philhealth coverage for the senior citizens, building infrastructure to reduce flooding and improve traffic, and so forth. He also went beyond his own government agencies in implementing new policies. He pushed big companies to pay the right taxes and the right wages and benefits to its workers. He is pushing for a third telco company for a more competitive business environment in the telecommunications industry. These moves of course do not sit well with large conglomerates and oligarchs who have controlled the country’s economy, media and even politics for many decades. This is why we can never expect Duterte to receive good remarks from “experts” and “consultants” being interviewed on TV and social media. There also will always be the threat to remove this “outsider” from power. But for me, all these noise about EJKs, Church attacks, South China Sea, inflation, bearish stockmarket, are mainly political noise. I hope the President will not lose his focus because he has less than four years left in his term of office. Many policies programs and projects still need to be done. Our country’s economic managers might have already learned from the few errors in the first TRAIN law and so hopefully they have fixed and fine-tuned the next batch of economic policies to be implemented in order to ease the rise of prices, improve the exchange rate, ease interest rates, and promote more business and job opportunities in the Philippines. Our transportation and public works agencies must also go full steam ahead in completing the badly needed infrastructure projects in Metro Manila and all over the country to spread out development. I hope the government can set aside efforts to move to Federalism. I personally believe it is just distracting, disruptive, divisive, expensive and unnecessary for our country to move forward. But we can change the constitution to refine it, to strengthen regional or local government units, and promote true and authentic economic development. Finally let’s not rely solely on our president to improve our lives. Let’s work hard. Work smart. And pray more. Catholics need to pray harder to God. Muslims need to pray harder to Allah. And Duterte also needs to pray hard to his own God. God bless the Philippines. God bless our President. God bless all Filipinos.